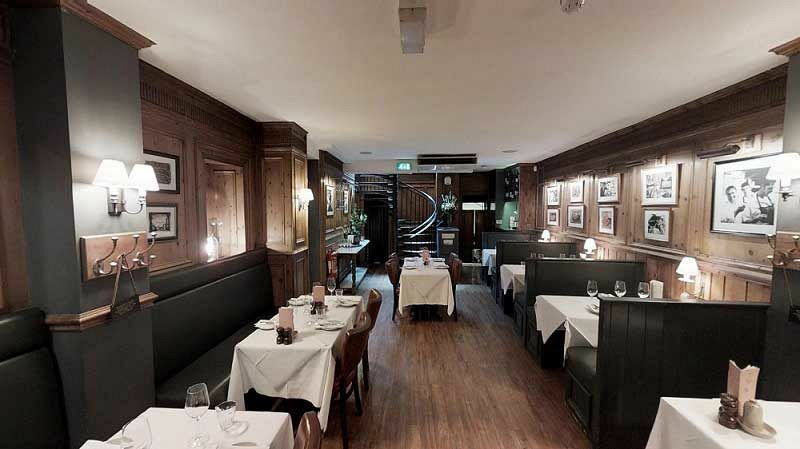 Make your Christmas celebration one that stands out this year, with an unforgettable private dining experience at this outstanding French Brasserie restaurant in the city’s Chancery Lane. If you’re looking to escape the hustle and bustle of busy city life, then you’ll love the venue’s exclusive dining package, where you and your team will be able to enjoy the intimacy of your own private room. 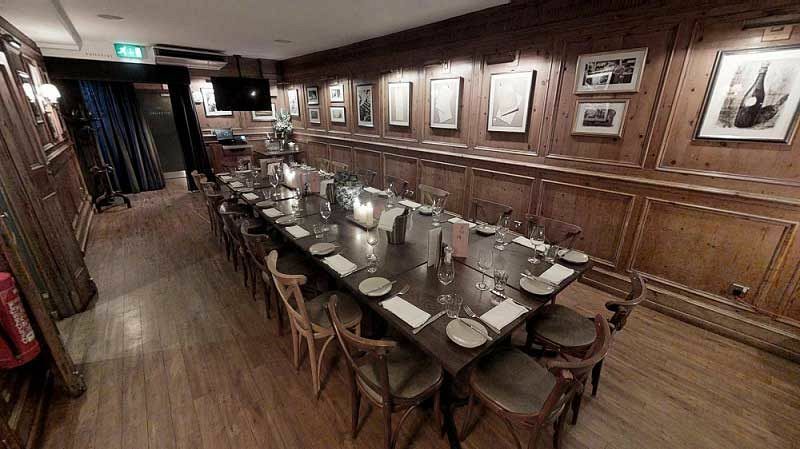 Private dining packages are available for groups of 45, up to a maximum of 100. Alternatively, you may prefer to enjoy exclusive hire of the entire venue which accommodates up to 175 guests. Included with this package, is a mouth-watering three course meal that comes with petit fours and freshly brewed tea and coffee. 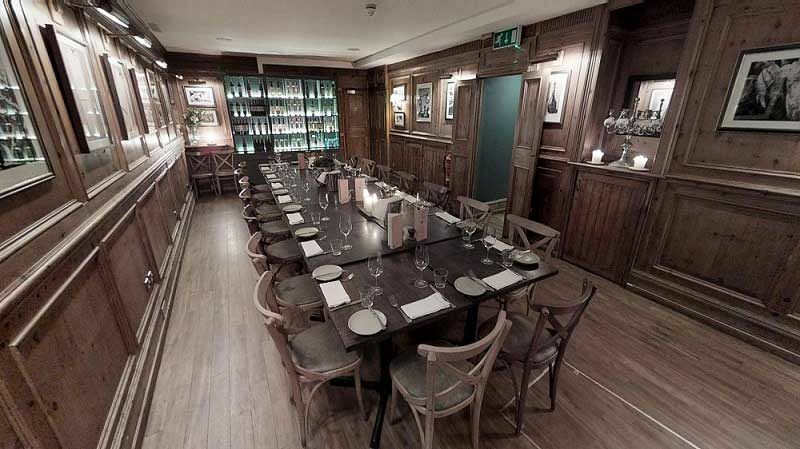 This restaurant is a part of a successful chain that’s owned by Raymond Blanc OBE. 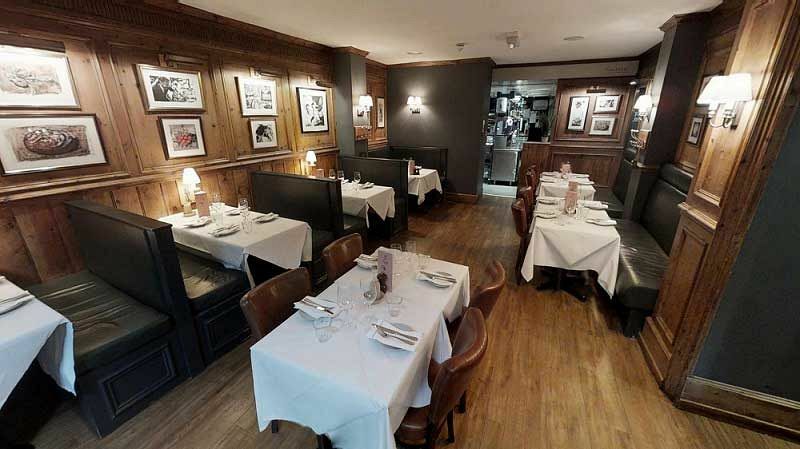 Considered one of Britain’s most respected chefs and highly regarded for his outstanding menus, you can rest assured that you’ll be in good hands for your celebration. Each dish from this tempting festive menu will be expertly created using only the finest seasonal ingredients from some of the country’s best producers and farmers – you’ll be guaranteed a taste sensation with each and every bite. If you’d like to pre-order some wine in advance, then why not speak to the friendly team who will be more than happy to recommend a delicious bottle or two and will have it ready and waiting on your table on arrival. Send an enquiry through to this exceptional venue in Chancery Lane today and experience a private Christmas dining experience like no other!